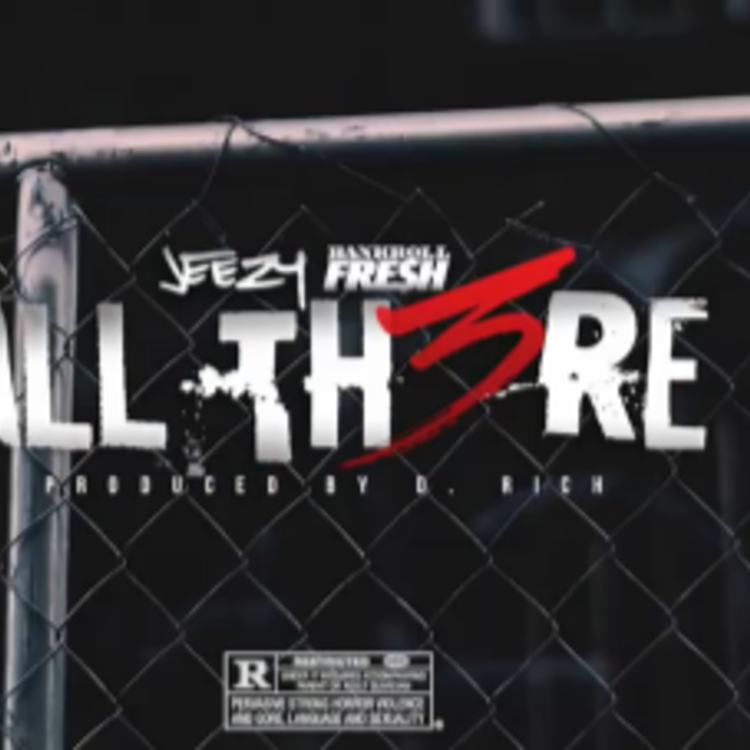 Jeezy announced his new album, Trap or Die 3, at the beginning of September, following it up the very next day with the album's first single, "Let Em Know." He's been relatively lowkey since that announcement and song release though, we almost forgot about him, but he's making a big impact today with a new collaboration that features recently-deceased ATL native Bankroll Fresh (RIP). It's about time too, seeing as the album drops in less than a month. 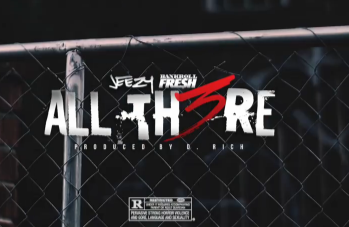 This is definitely a stand-out record, Jeezy not only has Bankroll on the hook but the two trade bars back and forth-- always dope to hear. It features a tumultuous piano-heavy beat with a sense of urgency that works well with their trap exploits. The song dropped in visual-form first, so take a look. Cop Trap or Die 3 on October 28th.